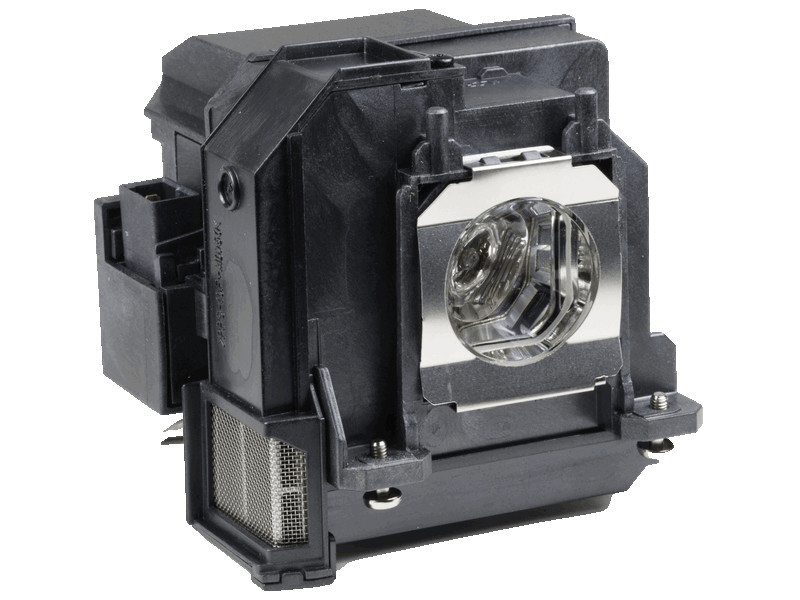 BrightLink Pro 1431Wi Epson Projector Lamp Replacement. Projector Lamp Assembly with High Quality Genuine Original Osram P-VIP Bulb Inside. Epson lamps arrived on time and look great.